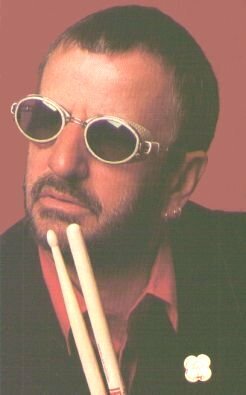 Here some pics of Richard, our favorite drummer, enjoy! 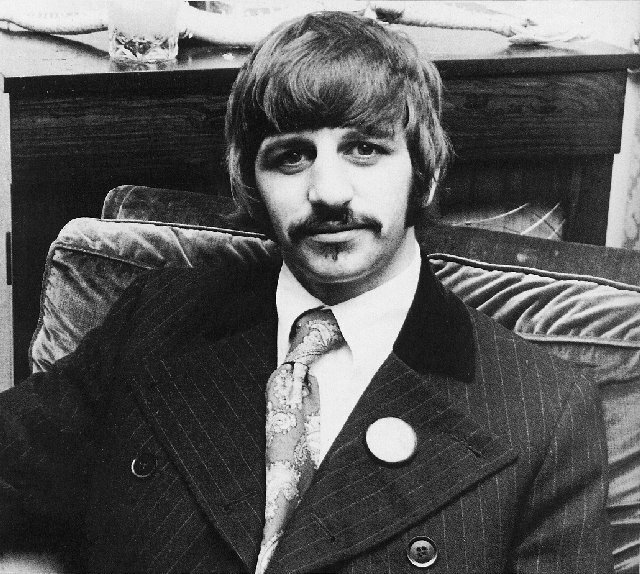 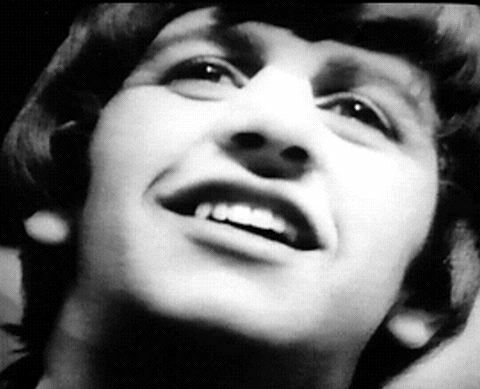 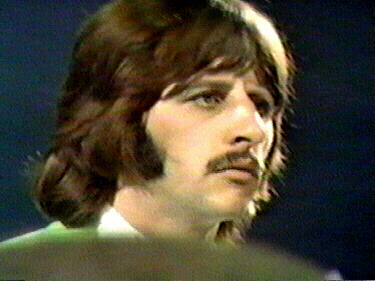 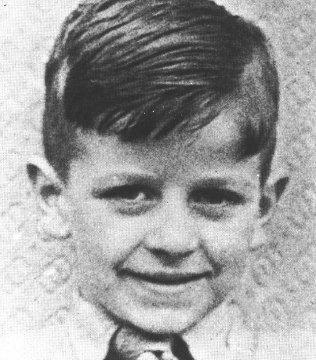 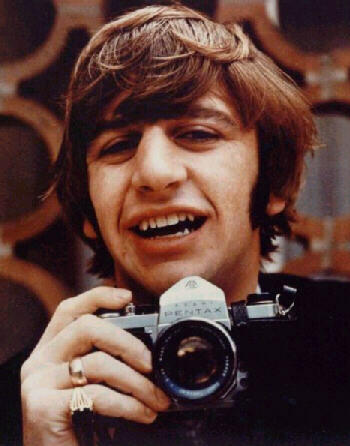 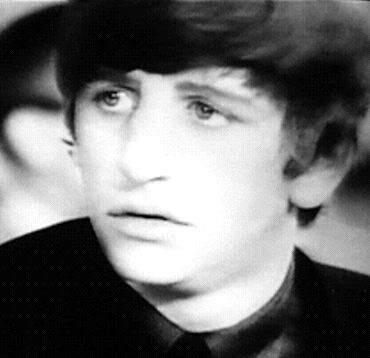 Young Ringo about 6 or 7. 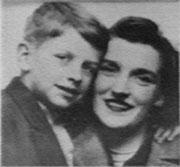 Young Ringo with his mom. 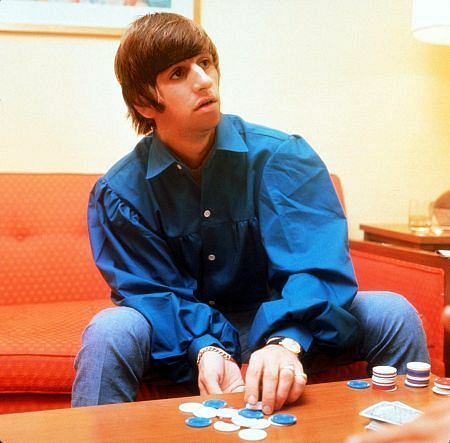 Drum roll Ringo *drum roll in background* thanks! 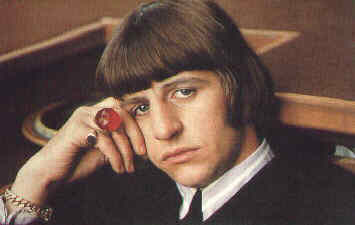 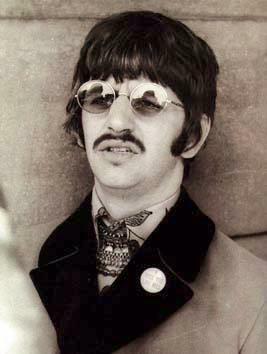 Here's the Ringo pictures people!